Mars Brown has similar general properties to the pure red oxides, and it is often a mix of synthetic forms of oxides such as PY42, PR101, and PBk11. Its tinting strength is low, and it dries quickly. Hues vary based on manufacturer. 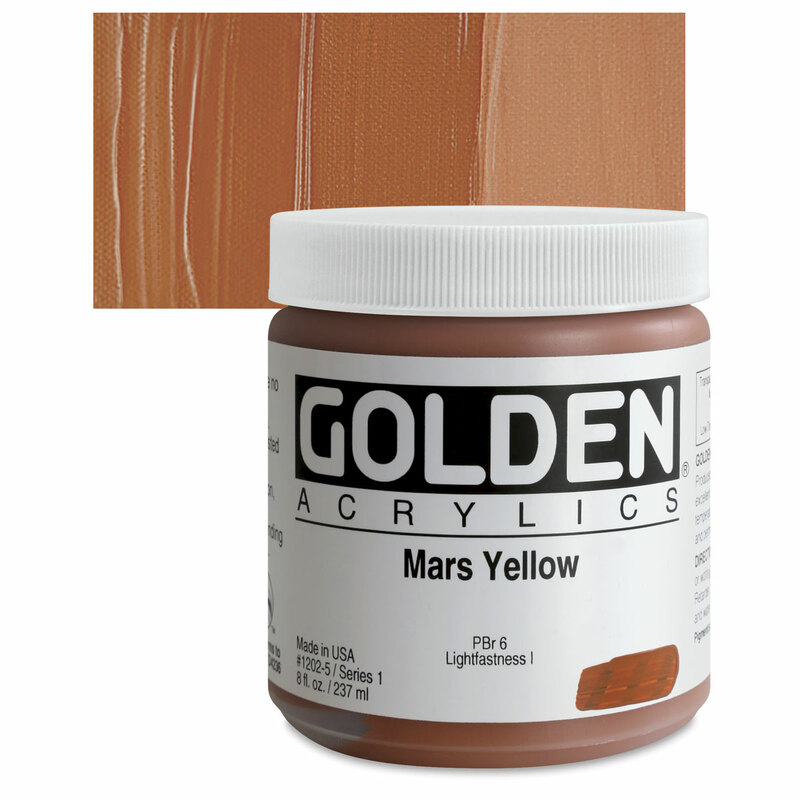 Mars Brown has excellent permanence and lightfastness, with outstanding resistance to chemicals, heat, and weather. Mars Brown is not considered toxic, although care should be taken not to breathe its dust.